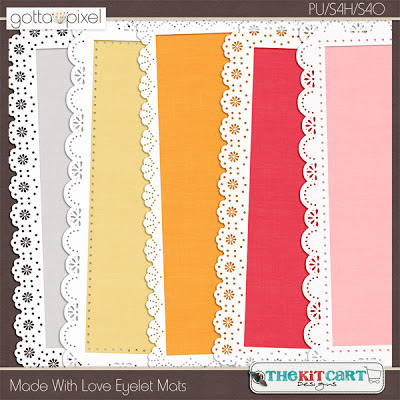 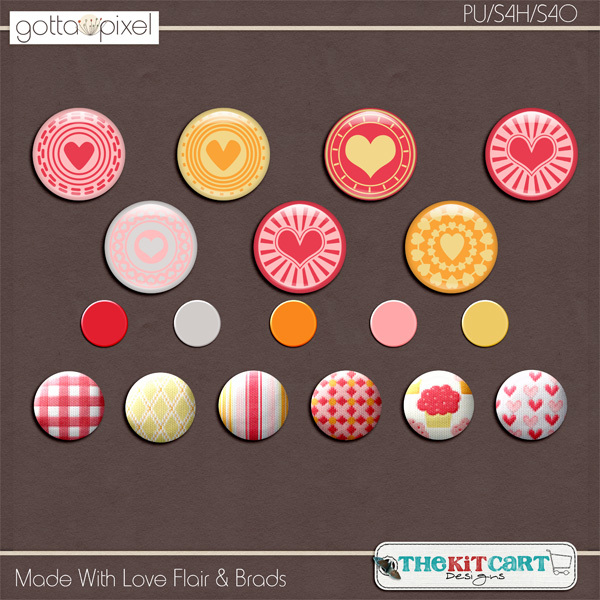 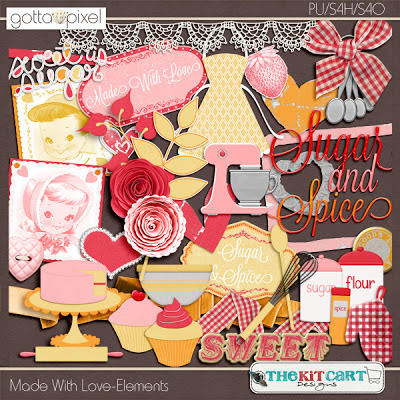 The Kit Cart: New Kits & Facebook Fan Freebie Mini Kit!! 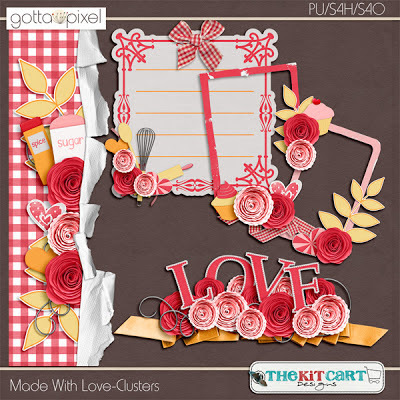 New Kits & Facebook Fan Freebie Mini Kit!! 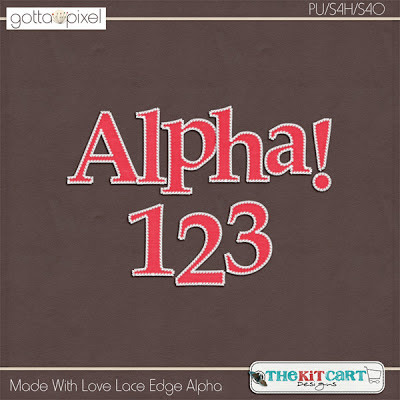 Wow, I've been so bad about updating the blog lately. 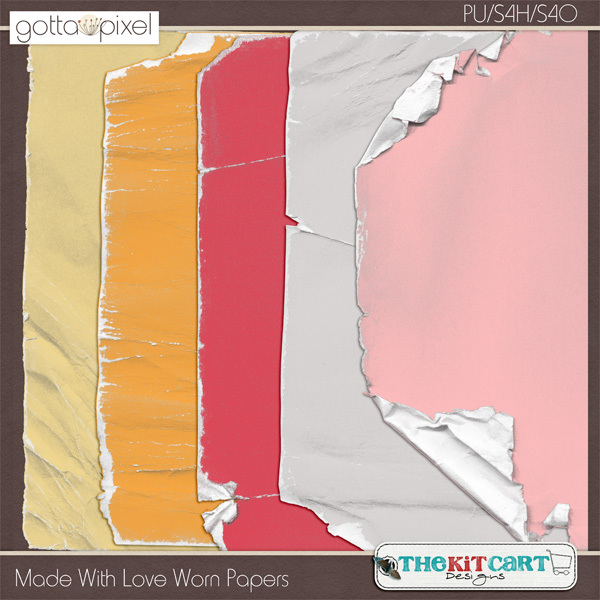 I promise to get better about it. I do have lots of news. 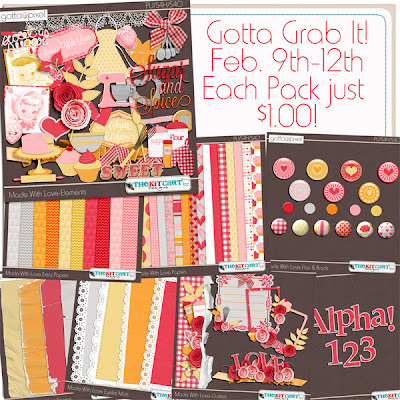 Right now Gotta Grab It for the month of February is going on through the 12th. 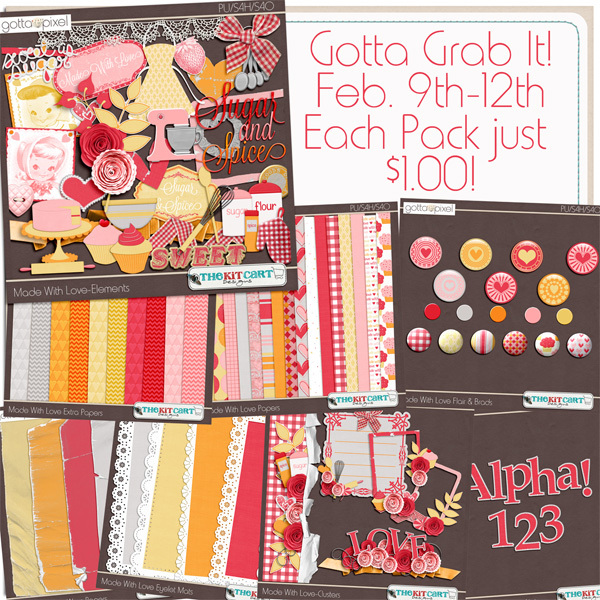 All packs are just a $1.00! 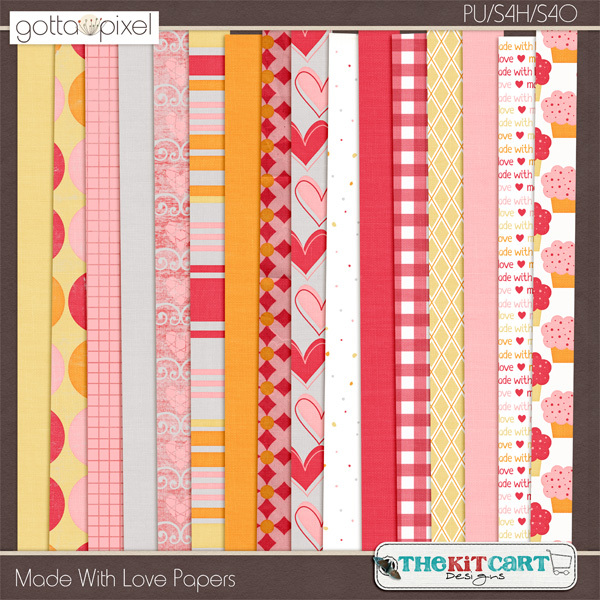 AND I have a new Facebook Fan Freebie, its a mini kit called Angel Love. You can get it by simply becoming a Facebook Fan of The Kit Cart page and and going to the Fan Freebie button at the top!